of their sacred sites and cultures. strengthen the earth’s biological and cultural diversity. Indigenous people comprise just 4% of world population, but they control 22% of the land on Earth. In their territories, 80% of the planet’s remaining biodiversity has been preserved. Our sacred site reports tell inspiring stories of how indigenous worldviews and values protect biodiversity for us all — and for future generations. Are you planning to visit a sacred place? 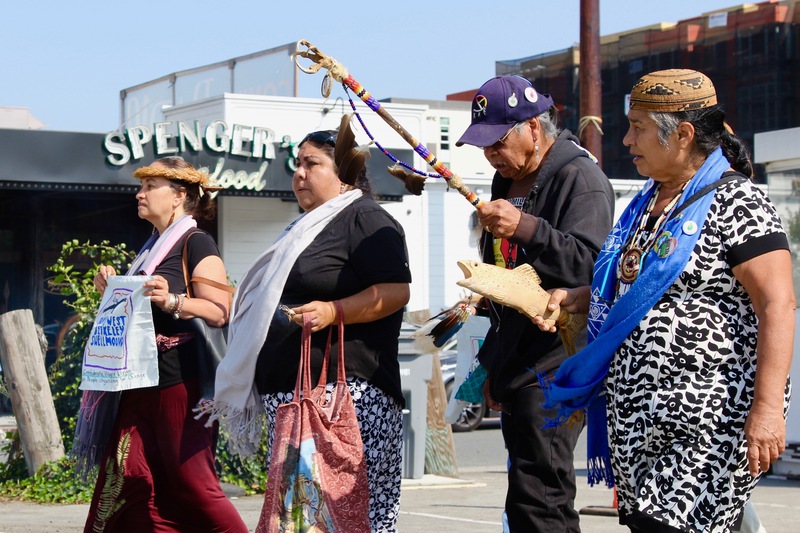 We’re all drawn to places of power — but indigenous peoples’ sacred sites have protocols we all need to respect. 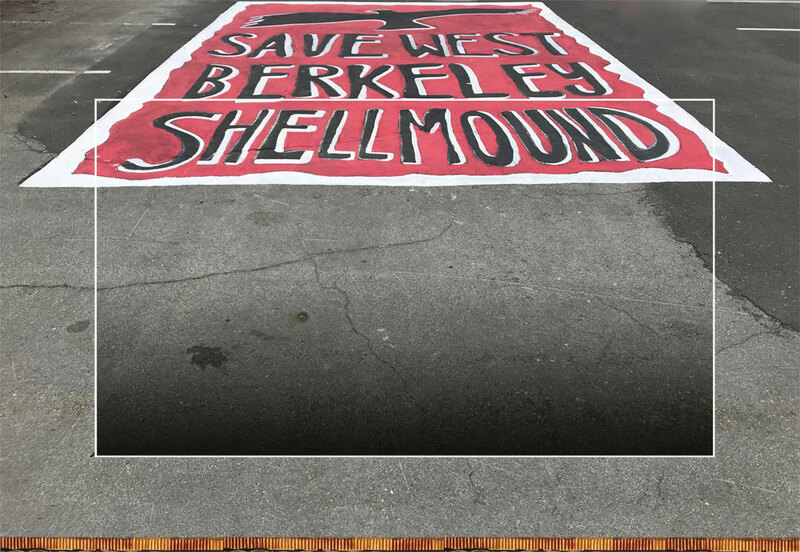 After a two-year battle, developer Blake Griggs dropped plans for a five-story apartment complex on the sacred Ohlone Shellmound and Village Site in Berkeley.